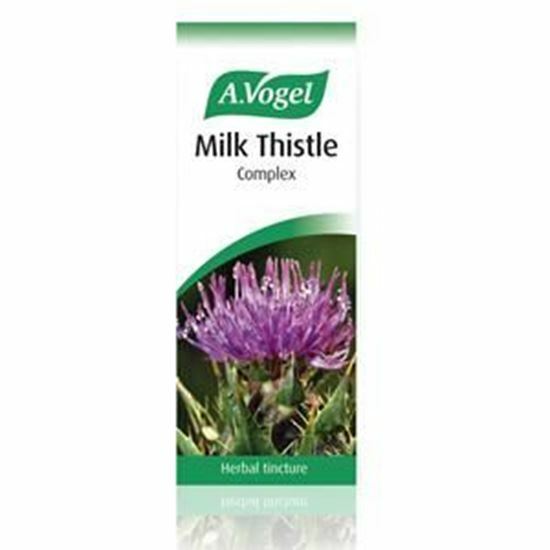 A.Vogel Milk Thistle Complex Herbal is a combination of Milk Thistle, Artichoke, Dandelion, Peppermint and Boldo. A.Vogel Milk Thistle Complex Herbal was amongst the very first herbal products formulated by Alfred Vogel, one of Switzerland’s best known naturopaths. A.Vogel Milk Thistle Complex Herbal is a traditional liver tonic which strengthen, cleanse and protect the liver. Aside from its liver cleansing properties, milk thistle herb cleanses the bloodstream of toxins that inflame the skin causing acne, eczema and other inflamed skin concerns. 15 to 20 drops twice a daily, in a little water.